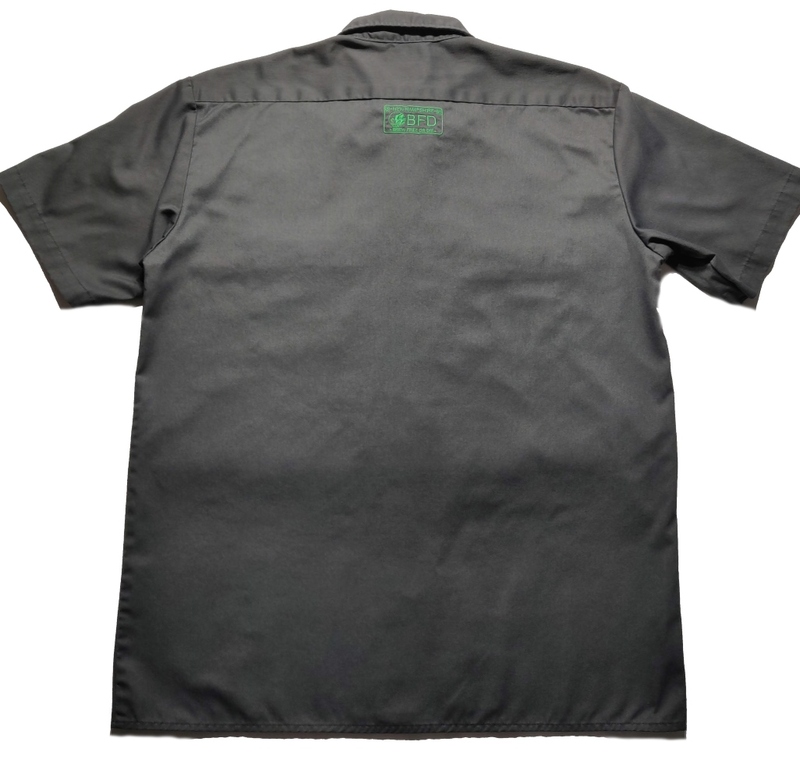 Established January 1991. New Hampshire's oldest homebrew club. Celebrate beer! 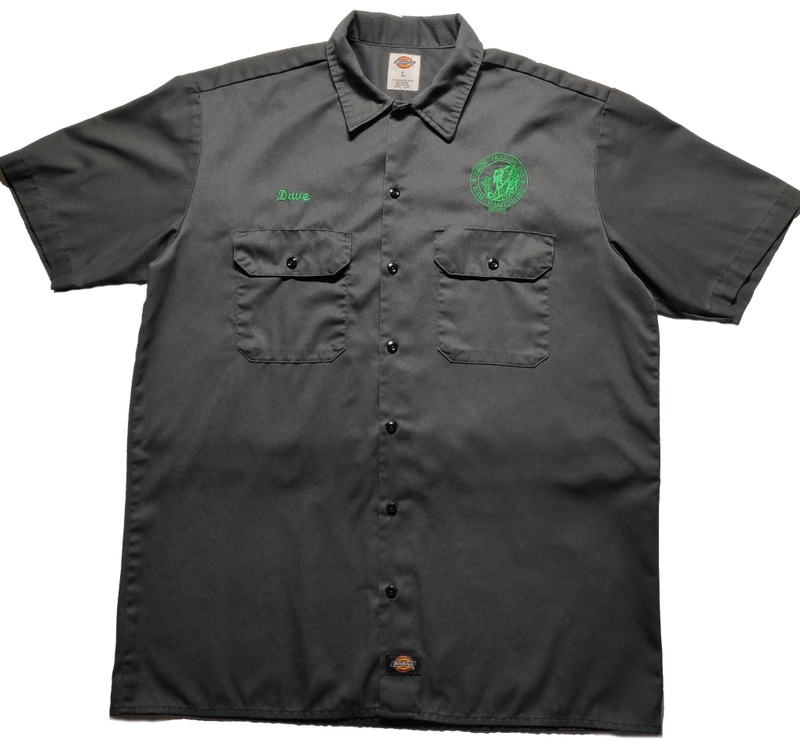 Dickies Workshirt: https://www.dickies.com/shirts/short-sleeve-work-shirt/1574.html?dwvar_1574_color=BK#start=1 BFD crest logo will be on the left above the pocket, your name will be on the right and the license plate logo will be on the back. 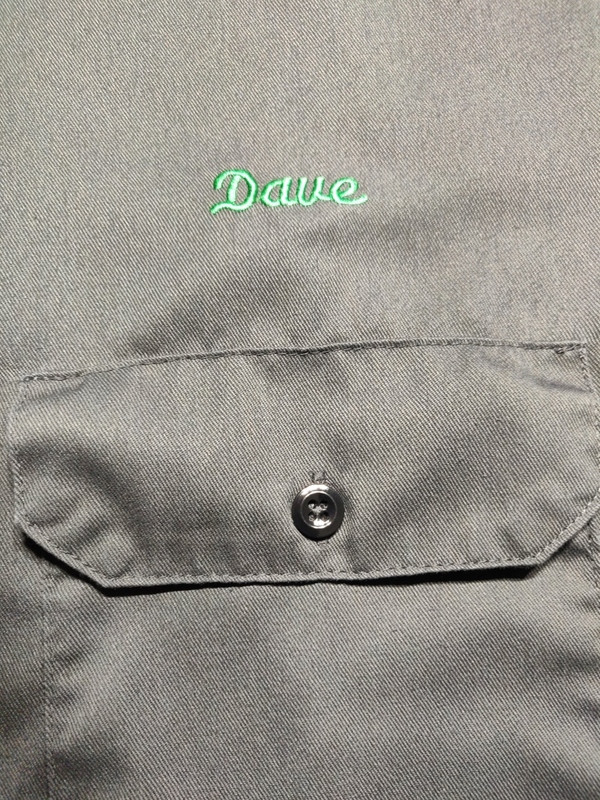 Please indicate the name you would like on the shirt in the 'Comments' box on the Confirmation page.